Howdy! 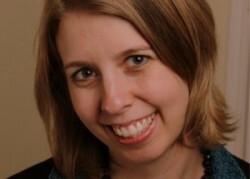 I'm Jessica Benzing Smith. Welcome to YLEO Team. 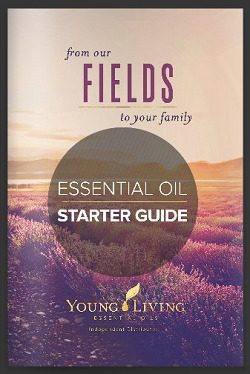 I'm an Oily Mom, Young Living Essential Oils Independent Distributor #1658529 and the group creator. I am also a member of Oily Families. Welcome! I had never really heard of essential oils before, except for references from the Bible and I knew that lavender smelled good. I had not been “crunchy” or “granola”, but since having kids I have become increasingly aware of what we are putting in and on our bodies. I am trying to make healthier choices that include natural solutions and less processed junk. I reconnected with a friend from college and she shared her story and the blessing that oils have been for her family. I loved learning about the many uses for oils and ordered my premium kit that night and have loved it and now my collection is growing! We have loved using essential oils for so many things. At first I was kind of skeptical, mainly because I didn’t know much about essential oils, but now I’m sold and very thankful. Essential Oils have been a blessing for our family. Try it, you’ll be surprised to discover all the ways essential oils can be used! As a mom of two little ones, I don’t have time to slow down. 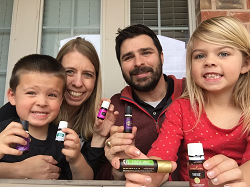 Young Living Essential Oils help keep our family on the move! Want more details about the Premium Starter Kit? Click here! Remember to select WHOLESALE MEMBER when you order!